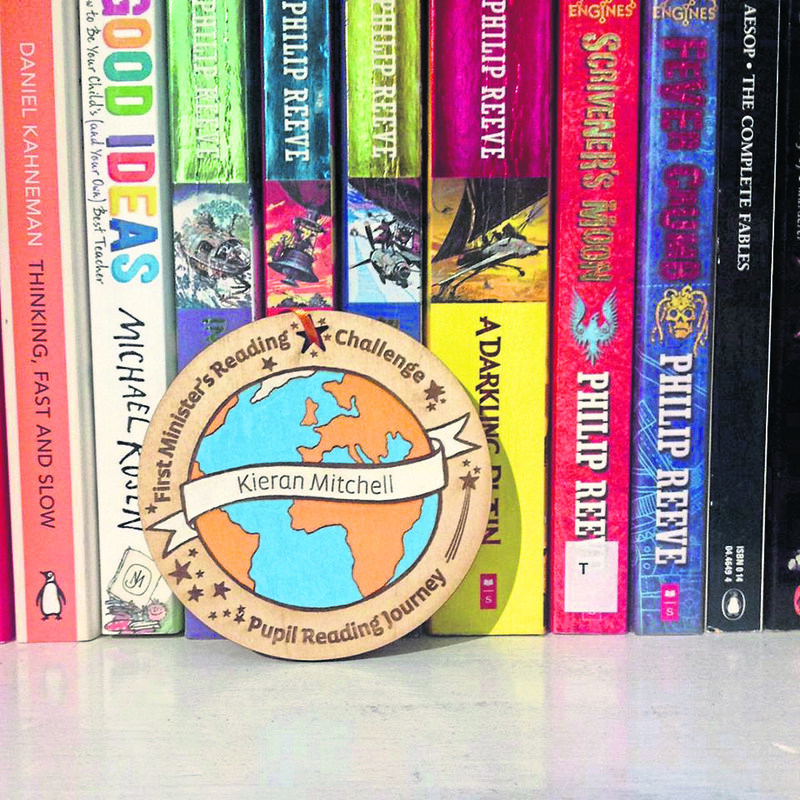 Gabi Reith’s hand painted and laser etched wooden trophies were handed out by Nicola Sturgeon to youngsters who took part in her 2018 reading challenge. 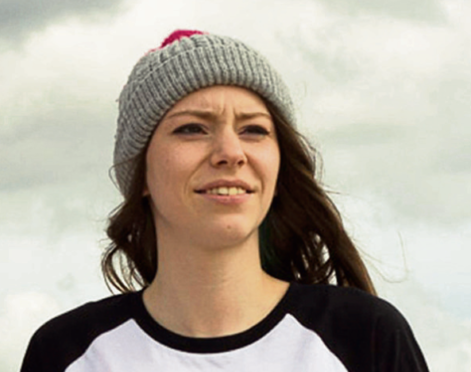 The illustrator and designer was chosen to create the awards after her previous handiwork caught the eyes of organisers. She said: “I had designed three awards for the Scottish Book Trust at the beginning of the year and then they picked me again to make nine small and four large awards to give to children at the First Minister’s Reading Challenge. The artist has been involved in a raft of creative projects including Look Again, Painted Doors and the 20for20 Anchor Voyage. “When you work in Aberdeen it can feel a bit removed from everything else that’s going on,” she said. Scottish Book Trust chief executive Marc Lambert said: “Our brief for Gabi was to create something bright, distinctive and long-lasting that had a touch of magic and something that the children would cherish.